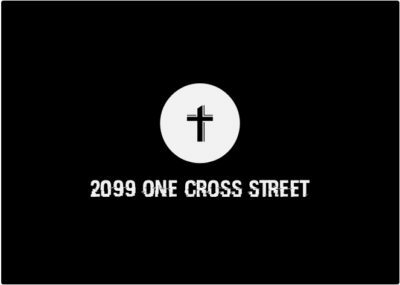 For reasons shared on One Cross Street, I haven’t had much time to post lately. Let’s just dive right in. I haven’t had a chance to catch The Defenders yet, which I’m looking forward to watching. With all that’s been going on, I’ve been revisiting old shows/ones I’ve already watched a bunch (DS9 (rough first season, but not TNG season one rough), Community). I’ve heard mostly good things (most negative being aimed at Iron Fist), including that most are happy with the 8 episode run instead of 13. Which I’m glad to hear. The show’s length should be based on the story, not “alright, let’s do 13” – for a film comparison, that’s how you end up with The Hobbit. If the story takes 8 episodes, you do 8 (or 1 movie…seriously, 2 at most, but not a dang trilogy). I’ve also seen people dug the Iron Fist/Luke Cage moments, which is great. I hope they move to doing a Heroes for Hire series with the both of them. Iron Fist was what it was, Luke Cage had pacing issues – why not combine both? Get the strength’s of both and hopefully neither of the weaknesses. Plus comic history, chemistry, all that jazz. Moving on. 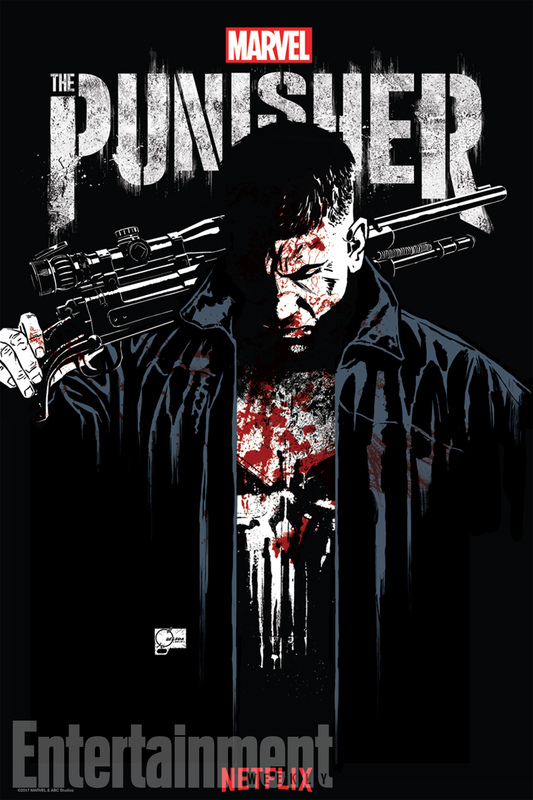 While we’re on the Marvel Netflix topic, Punisher is up next. Jon Bernthal stole the show in Daredevil season 2, and the way his character was portrayed was less a person and more a force of nature. That’s gonna be a lot of momentum, and it’ll be interesting to see how that translates to a run of 13 episodes. I’m excited and interested. Also, there’s a rumor that there will be another hero involved/introduced – so here’s hoping it’s MoonKnight. As I’ve said before, MoonKnight would be perfect for Netflix – and his character would mesh very well with Punisher. – So Marvel’s ‘Inhumans’ is coming out…and for the first time, I’ve got a Marvel show I’m not gonna end up watching. I’ve got no interest in it at all, none. I’ve also never been interested in the Inhumans comics either, so that’s probably playing into it. But it’s not like ‘Jessica Jones’ or ‘Ant Man’ where the cast (and tie into The Defenders/rest of the MCU) is pulling me in. Heck, it’s not even like Guardians where I knew next to nothing of the comic and that excited me – cause sometimes not having the vested interest in certain stories/characters is nice, then you possibly can enjoy the movie more for what it is instead of being more upset at the failure of translation to screen. There’s just no draw to Inhumans for me, nothing about it seems interesting. I’d rather catch up on Agents of Shield or watch Peggy Carter cause I haven’t seen yet. – The more I hear about X-Men movies…the more I want to watch the amazing 90s Cartoon, cause that nailed the stories and characters. It was great. I just don’t get what Fox is doing, so I’d rather watch something that did it right. If it’s on Netflix in your country, watch it. – DC film news is all over the place…rumors running wild, all that jazz. I just want good comic book movies. Joss Whedon doing Batgirl sounds awesome. Nightwing has a lot of potential to be great with the people involved. As long as the titles make sense, and they’re well done, I’ll be happy. But hopefully, the dust will settle on some of these rumors and we’ll it won’t seem like they just throwing everything at the wall. – I still can’t wait for Ragnarock, looks like it could be the best comic movie of the year. Also, hope the Obi-Wan solo movie rumors are true (please star Ewan McGregor), I would watch that in a heart beat. – Also, I’m on a semi Super Sentai (the long running Japanese franchise that Power Ranger adapts/gets a lot of its footage from). I say semi cause it’s more reading about (41 years of a show of spandex clad ancient or alien or reincarnated or whatever protectors) and seeing pictures of. It looks awesome, but it’s hard to watch. Seriously, I tried watching Gosei Dairanger (where Mighty Morphin Power Rangers got it’s Thuderzord and White Ranger footage from), and man…even with subtitles and actually paying attention, it was hard to follow…like I had NO idea what was happening. This is where I wish someone like IDW ( who did an awesome job on their Doctor Who, Star Trek, and Godzilla runs) or even Boom Studios! (who have a great on-going Power Rangers title) would do a comic adaptation. That would be great. 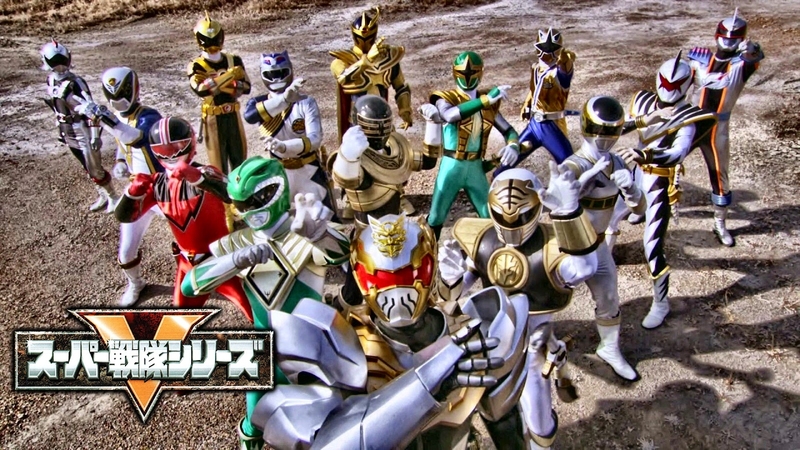 I love when properties have comics as a way to get more into the franchise (looking at you, Zelda Manga’s), so I want this to happen for Super Sentai. Could be a great way to get a wider audience into it. I selfishly want this as a comic. Someone, please make it happen. – Alright, that’s enough rants and ramblings for now. Gonna toss on Guardians 2: Electric Bugaloo with my amazing wife. – Thanks for reading, hope you enjoyed. God bless my friends.